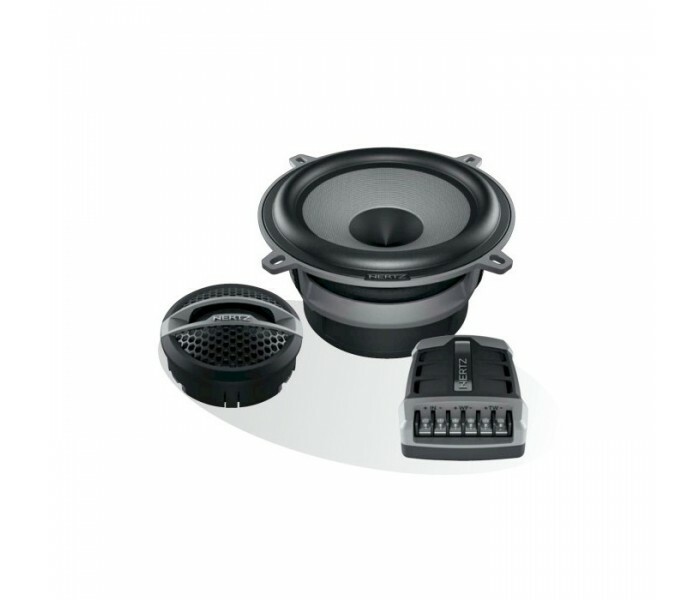 Completeness and versatility, technology and performances: all you need to easily build extraordinary systems. 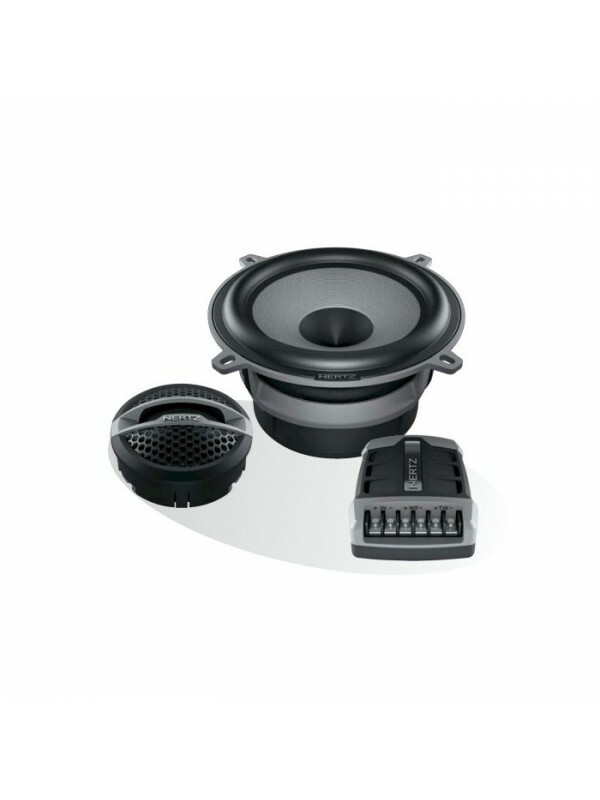 The Hi-Energy System line includes a wide range of complete kits, consisting of the excellent HT 25 neodymium tweeter and HV woofers, individually combined with a special crossover. 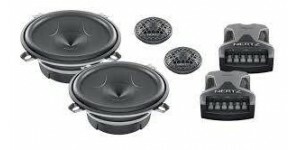 Provided with the tweeter mounting hardware, with grilles and an easy owner's manual, HERTZ systems achieve the best results in every car compartment thanks to the inclusion of three methods of tweeter. 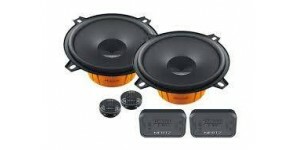 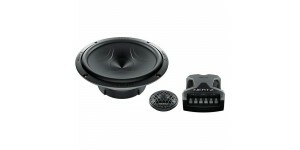 Hertz DSK130.3 2-way component speaker system 13cm 120 wat..